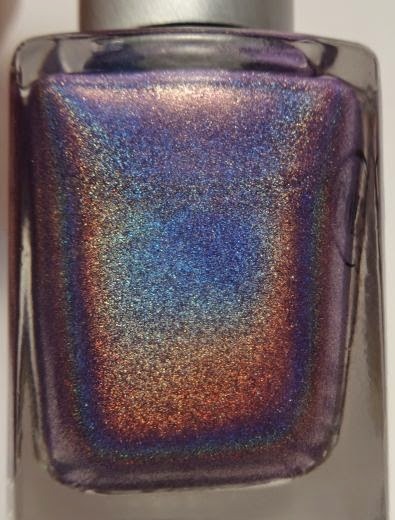 This #NOTD nail polish is so gorgeous on it’s own – look at that rainbow! 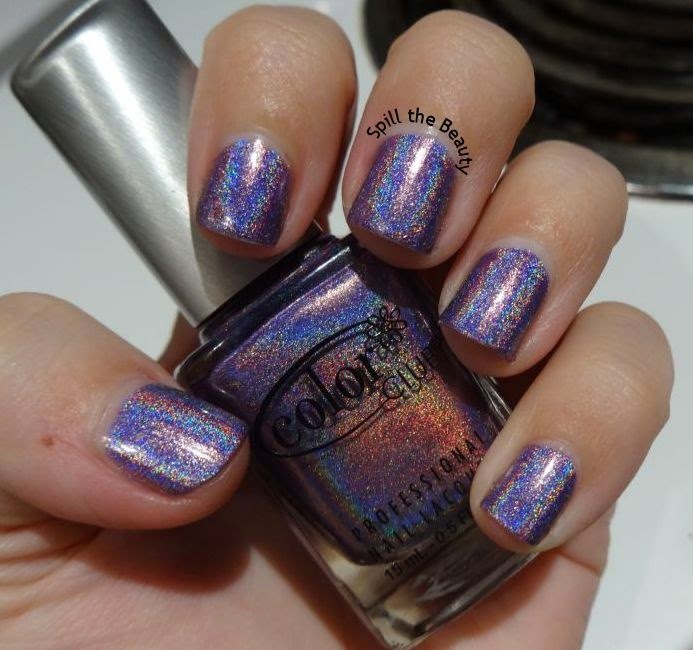 This nail polish is “Eternal Beauty” by Color Club, from the Halo Hues collection. SO beautiful, and for some reason, it comes alive under the lighting from my stove. I can’t say enough about how much I love holo polishes. Gotta catch em all, right? So gorgeous!! 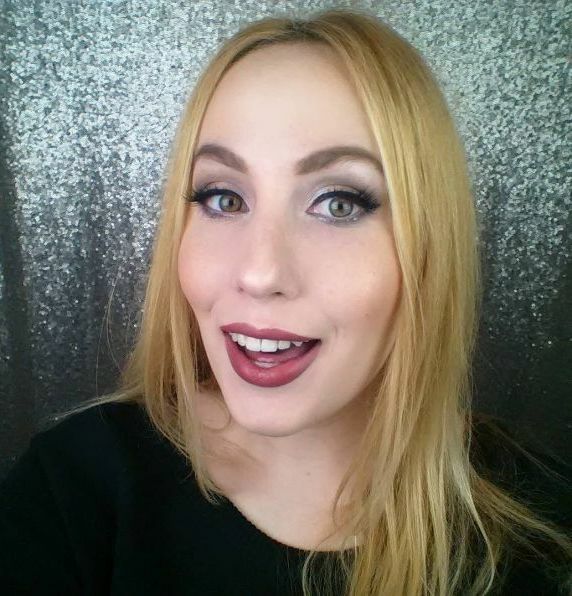 I love colour club! Right? Anything from the Halo Hues collection is gorgeous. Man that is GORGEOUS. I've never been able to find Color Club with any kind of regularity (like it's sometimes at Winners, but not always), where do you get yours from? It's even more amazing in person, in the sunlight – definitely a colour to sport in the summer. If you can get your hands on it, I highly recommend grabbing a bottle or 12. I actually found my first few bottles from the collection at Winners on clearance last year, but I think I just got lucky. I get them now from a store in Buffalo, NY called Beauty Plus Salon. I can pick some up for you next time I go – they are a bit pricey, though – I believe they're $6.50 per bottle. But look at that result! I just checked nailpolishcanada and they're like $11 on there. $6.50 seems like a steal even if it is USD! I'm going to Florida in April so I'll check out if they have any in stores/salons there, but if they don't, I may very well be hitting you up!